Gloucester is located in the south west of England. The seat was created in its current form in 1885 and has been a bellwether since 1979. The current member of parliament is the Conservative Party’s Richard Graham who has served since 2010. 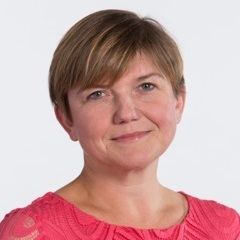 I am Sophy Gardner, the ex-RAF wing commander fighting the Gloucester seat for the Labour Party in next year’s general election. I am deeply committed to establishing a fairer Britain , with an economic recovery working for all, not the few. The coalition government’s track record of broken promises, failure to tackle mounting debt, demonisation of the sick and unemployed and general lack of decency towards Britain ’s families inspired me to commit myself to campaigning for a Labour victory in 2015. I served in the RAF for 19 years, during which time I was promoted at the earliest opportunity at every rank, the first woman in every job to which I was posted. It was a huge challenge. I was in charge of all RAF transport and refuelling assets at the time of 9/11 and was honoured to be awarded the MBE for my service. I served on HMS Illustrious and HMS Invincible on exchange with the Royal Navy; became personal staff officer to Commander UK Forces Iraq 2003; and was deployed to Helmand province in Afghanistan in 2006. A graduate of the US State Department’s International Visitor Leadership Programme, and after a stint at MOD, I took command of operations as wing commander at RAF Valley , Anglesey . I left the RAF in 2011 and set up a small business helping military charities. 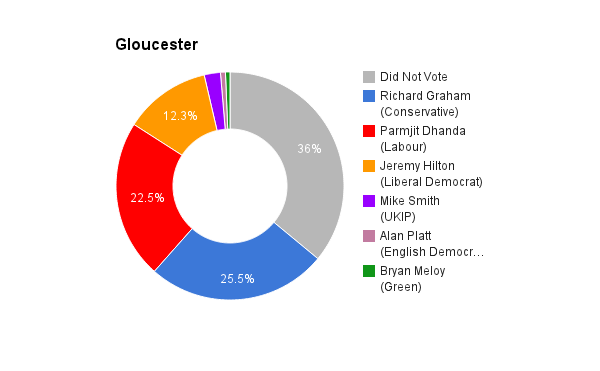 I live in the heart of Gloucester, where I am President of the Royal British Legion Gloucester City Branch.